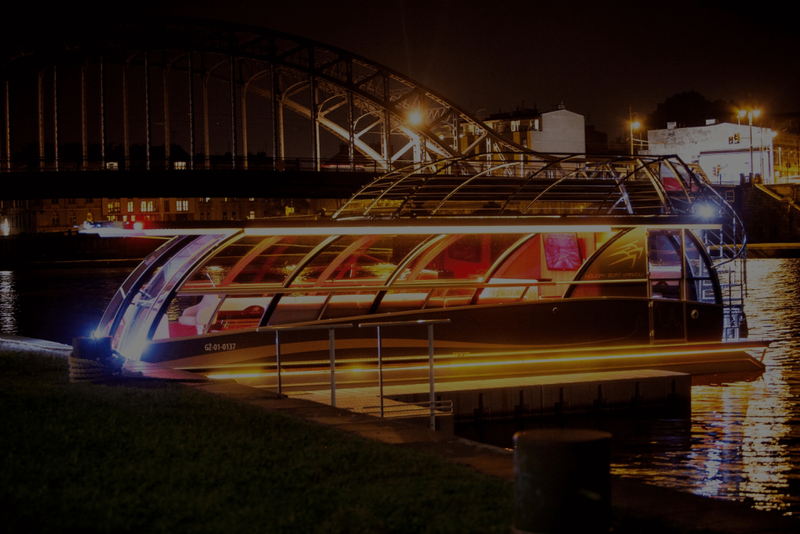 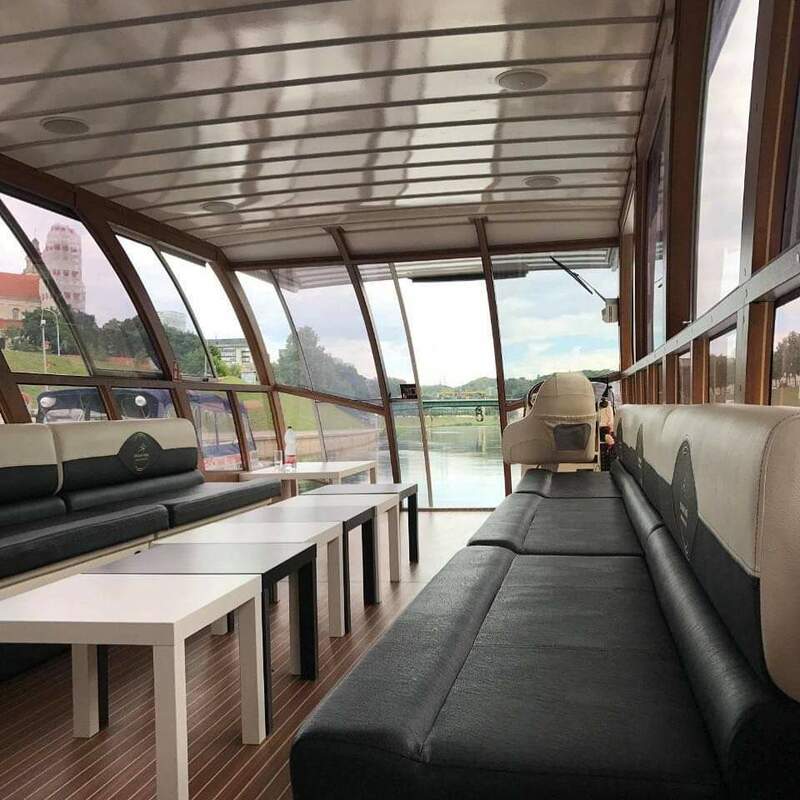 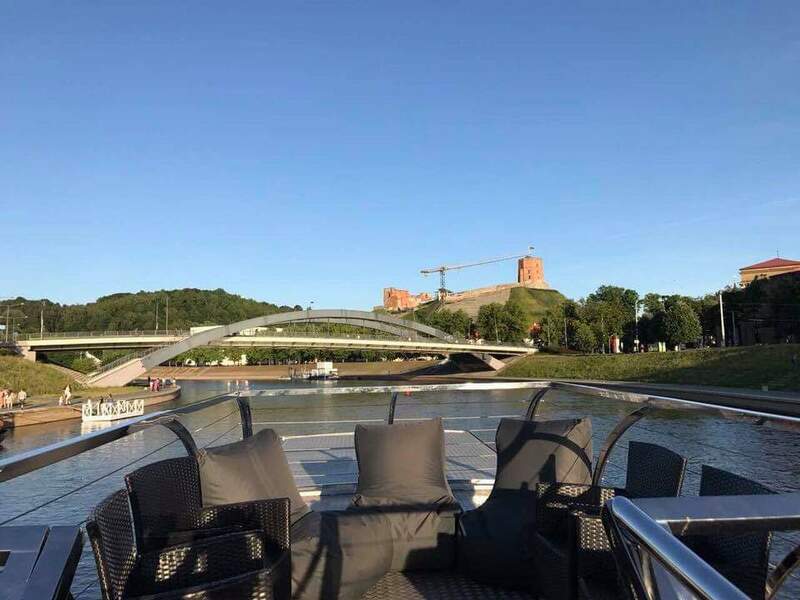 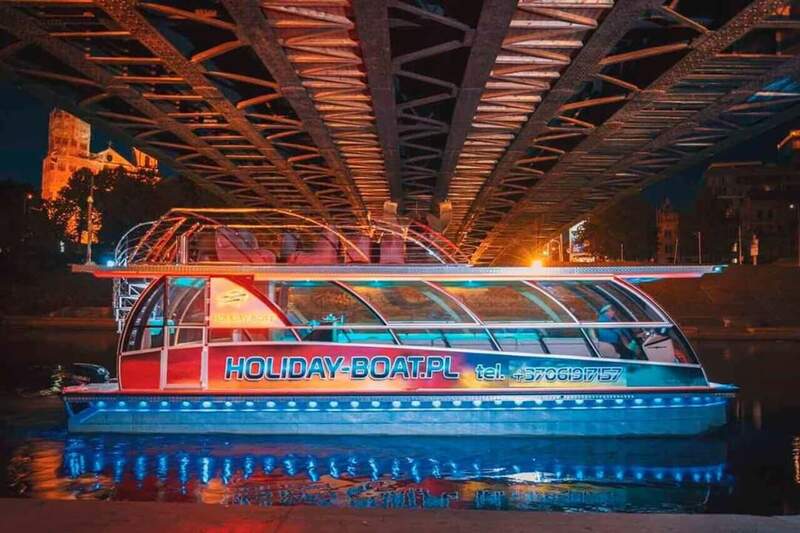 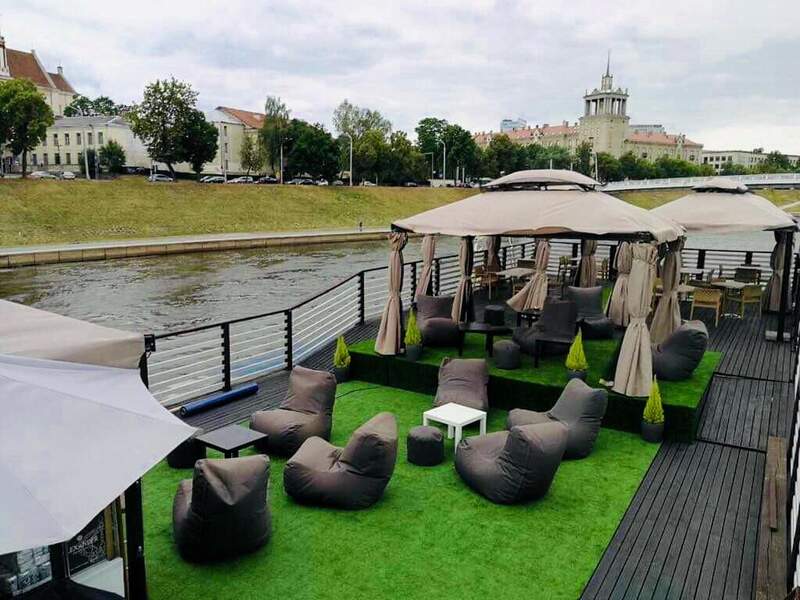 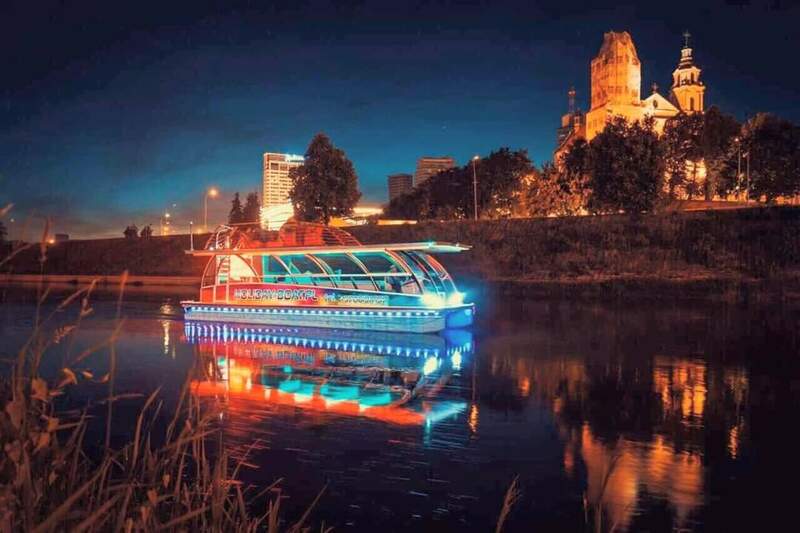 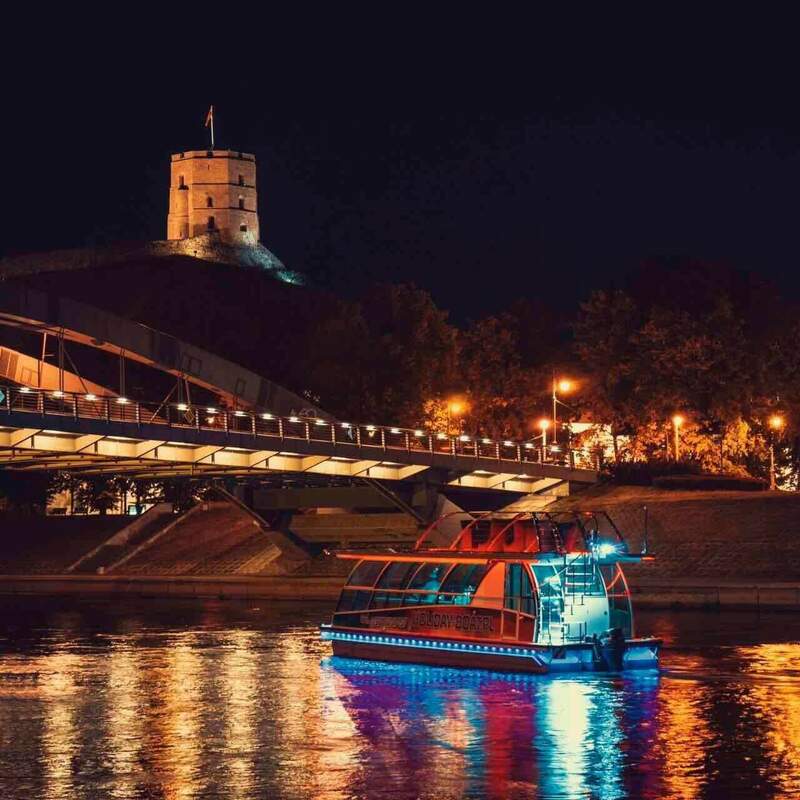 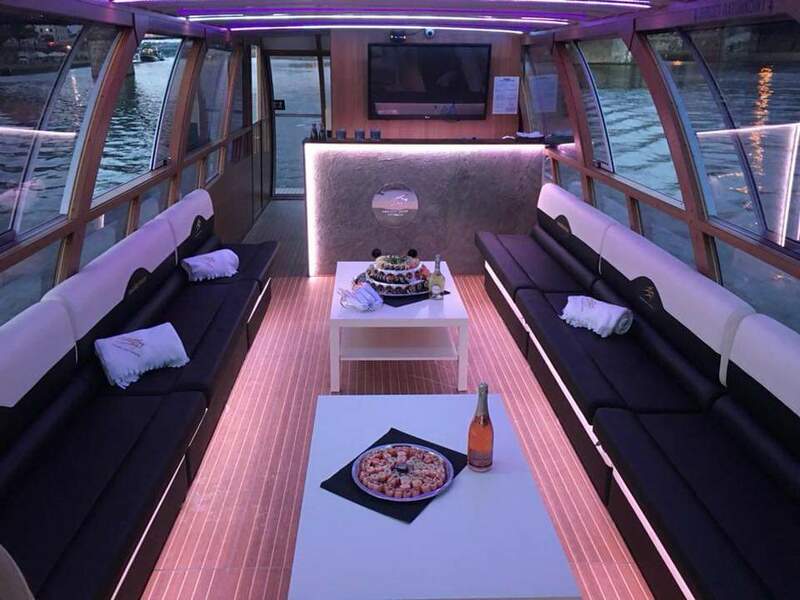 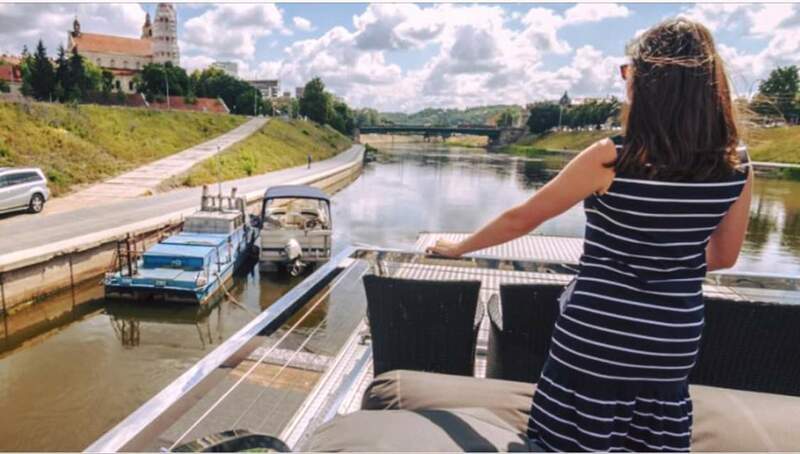 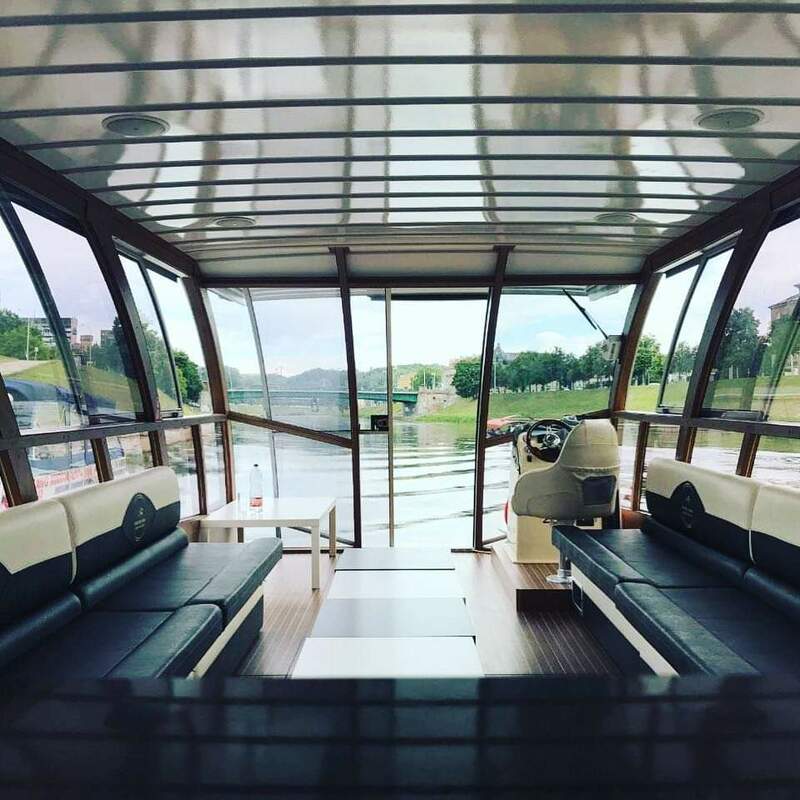 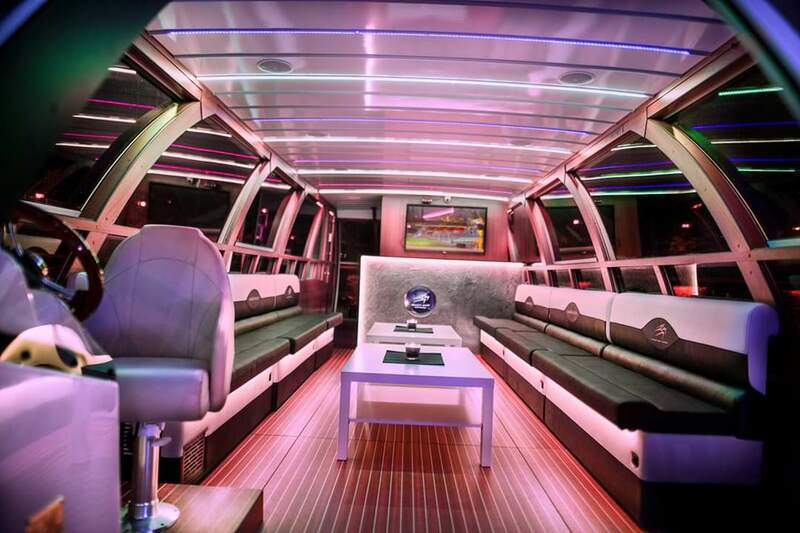 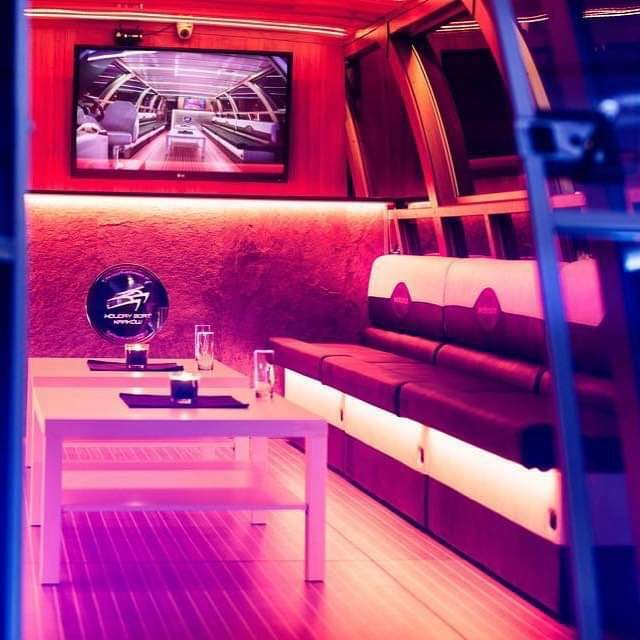 Rent our luxury catamaran and spend your time admiring the city of Vilnius and surrounding nature. 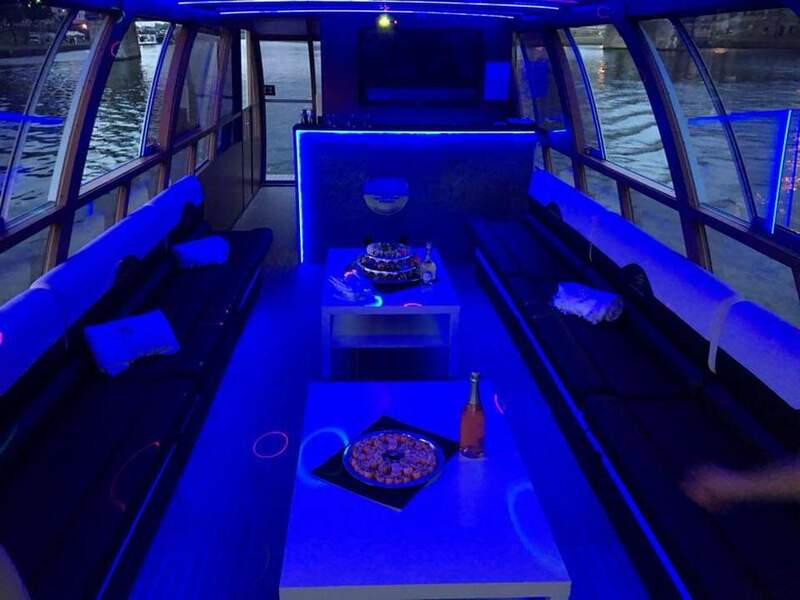 We work on weekdays from 9:00 to 21:00 and on weekends from 10:00 to 24:00. 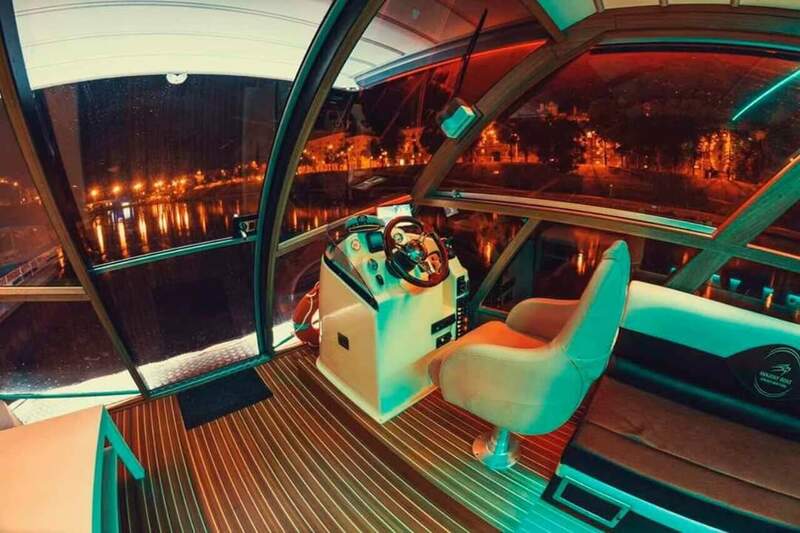 Regular sailing: for adults - 10 €, for children under 3 - free, for children - 5 €. 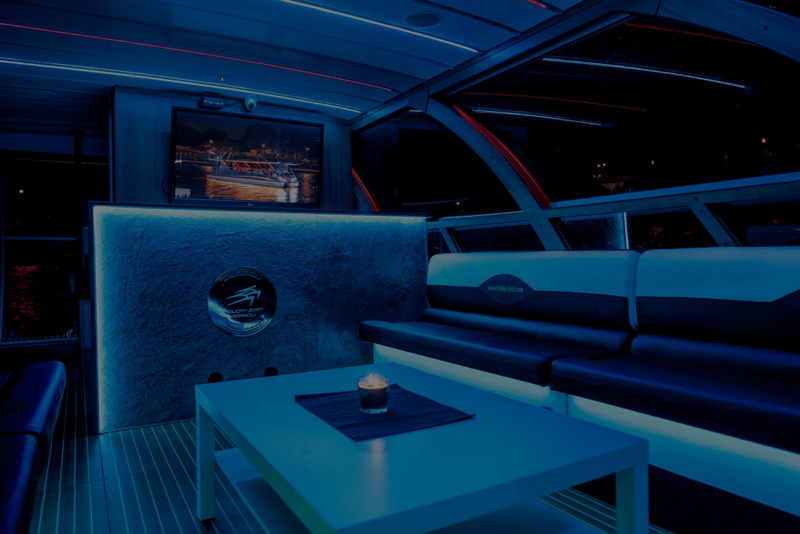 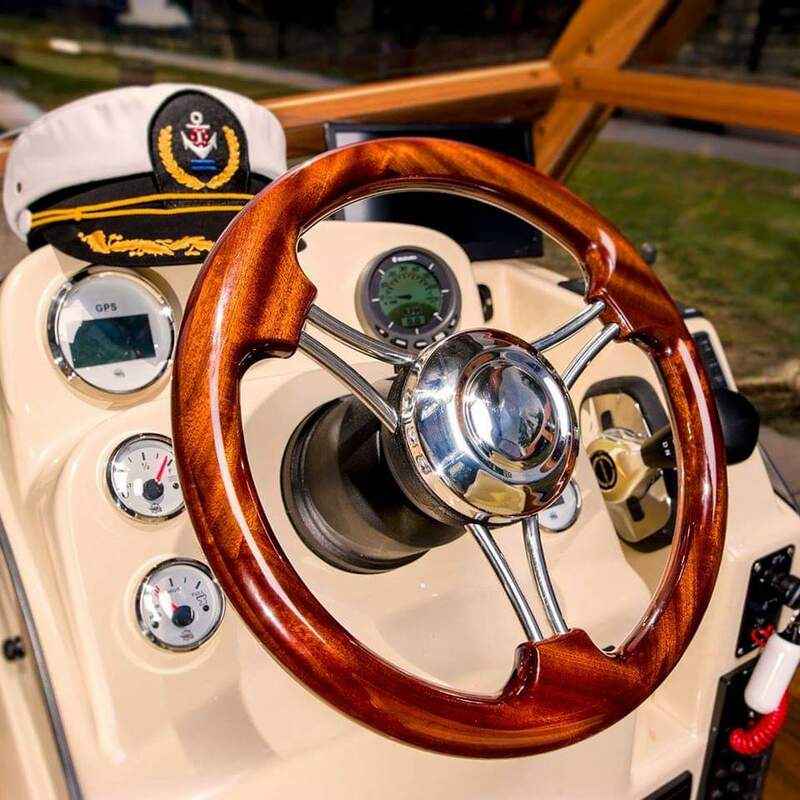 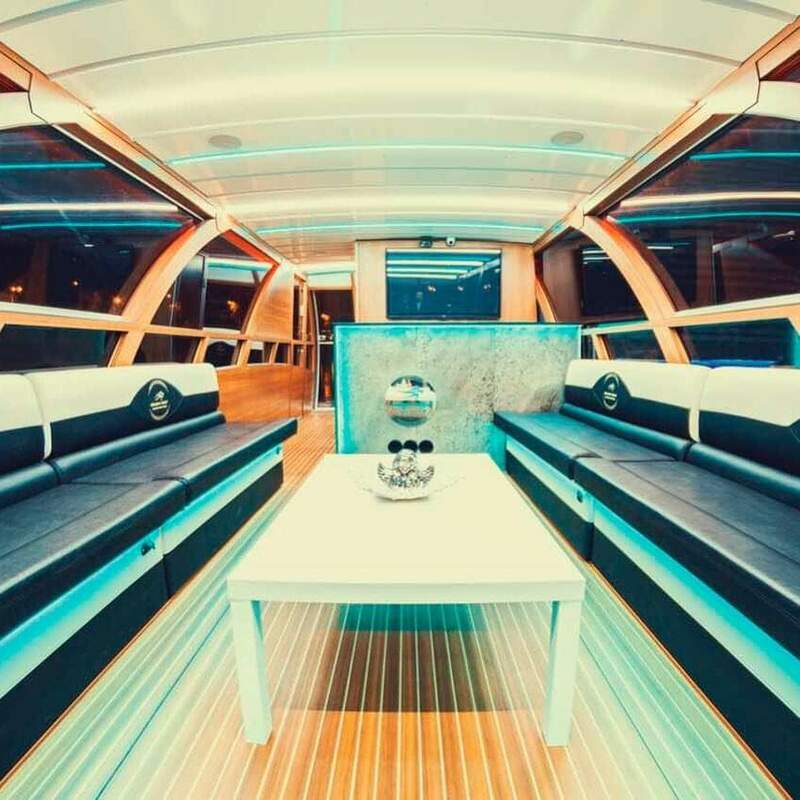 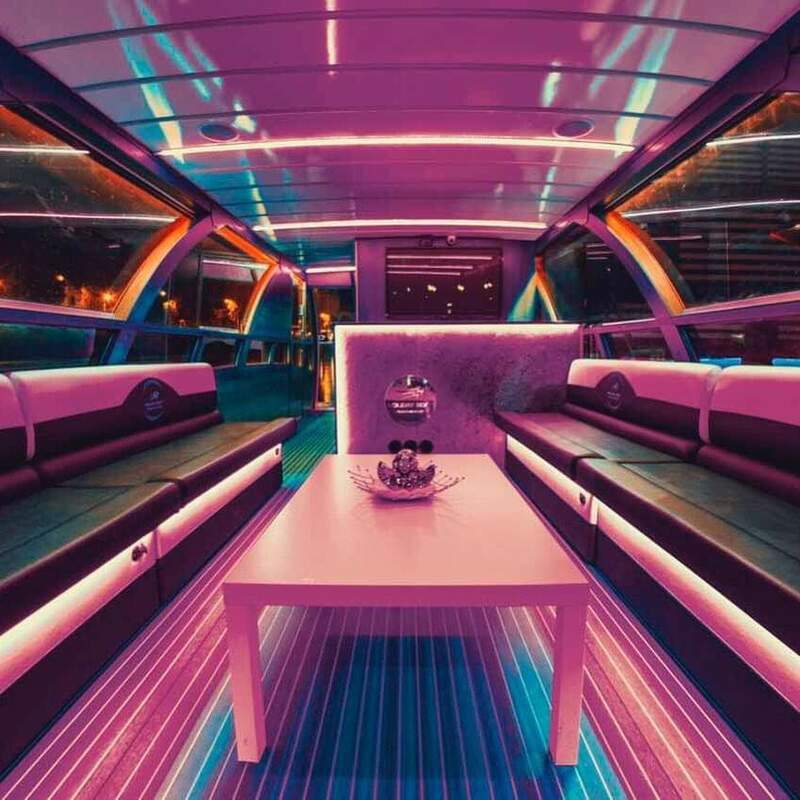 The catamaran of charming luxury, beauty and aesthetics! 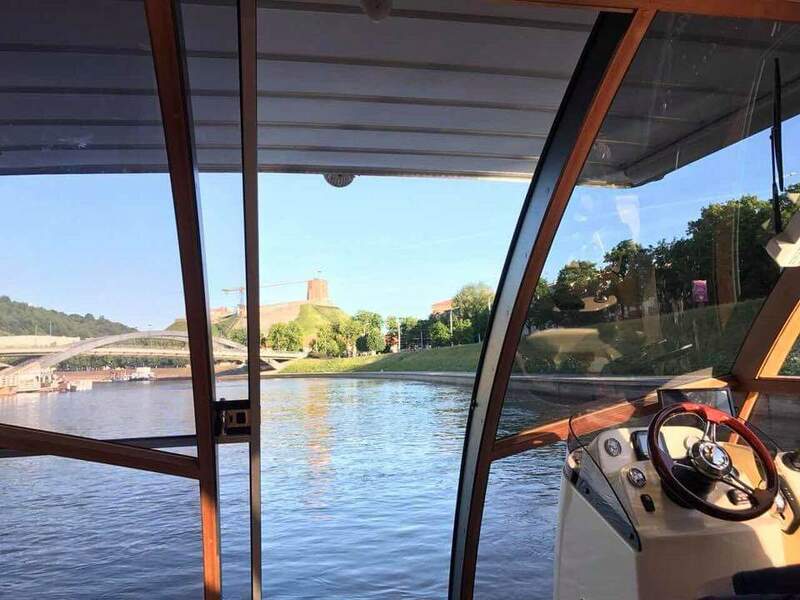 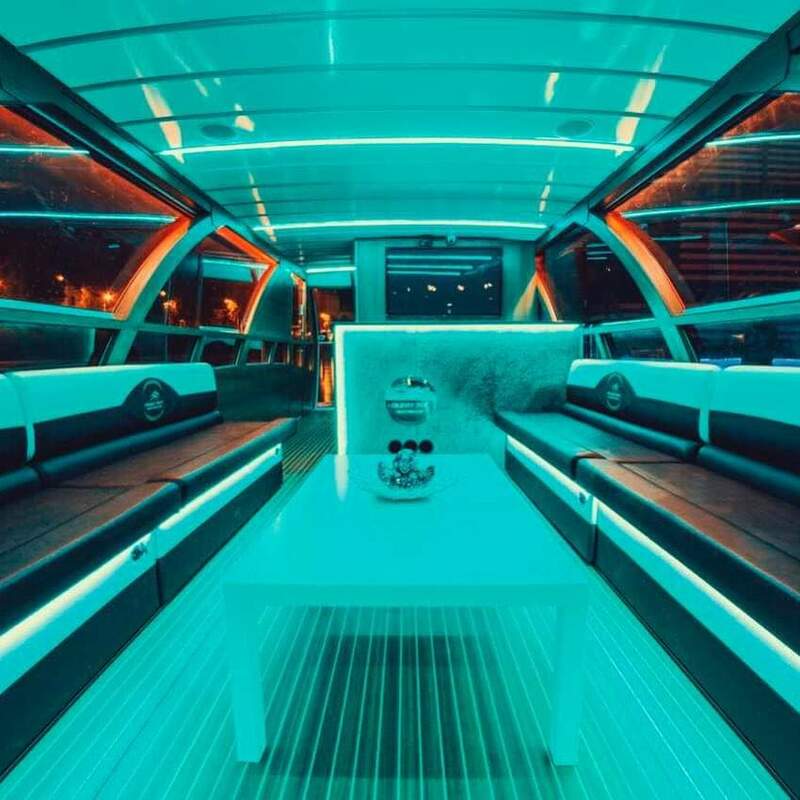 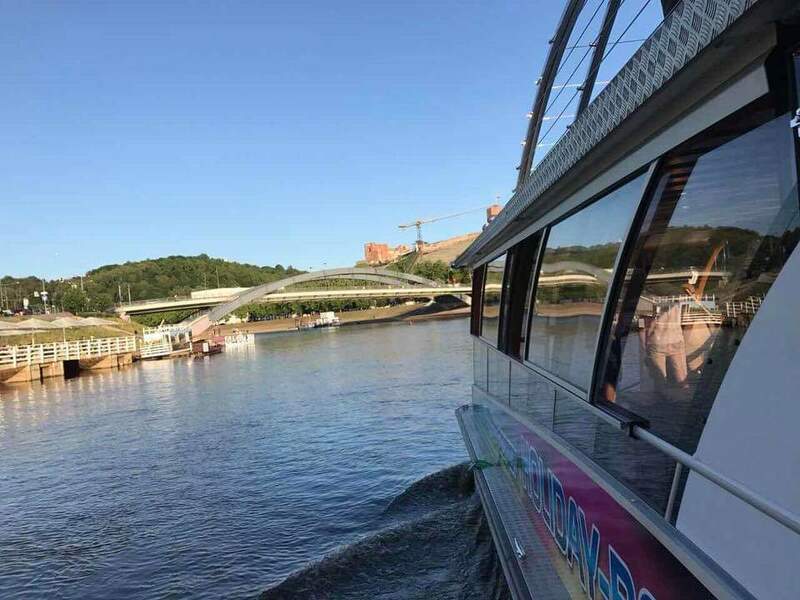 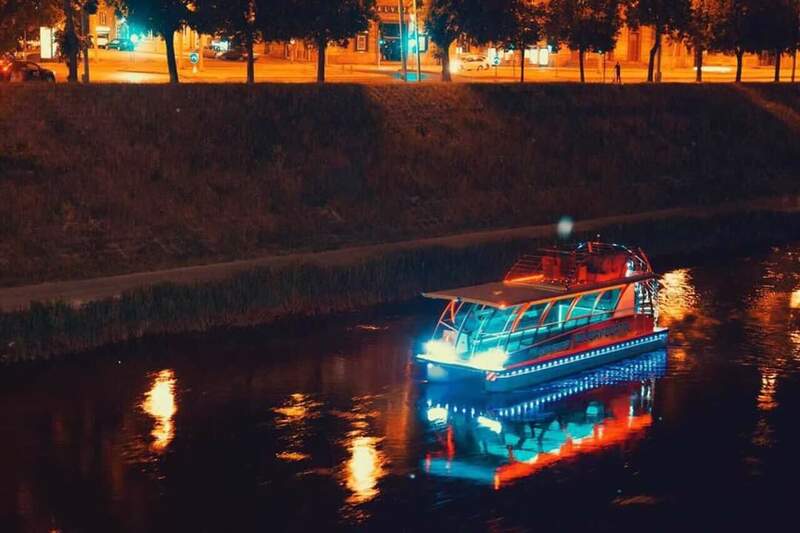 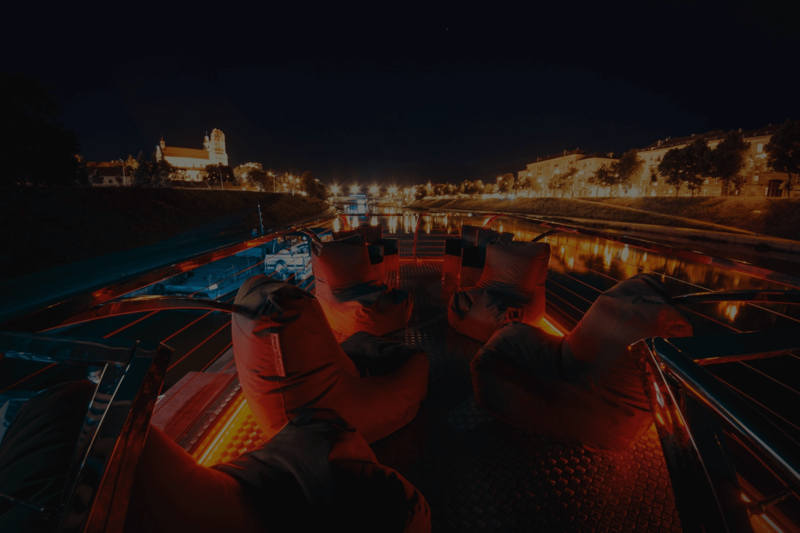 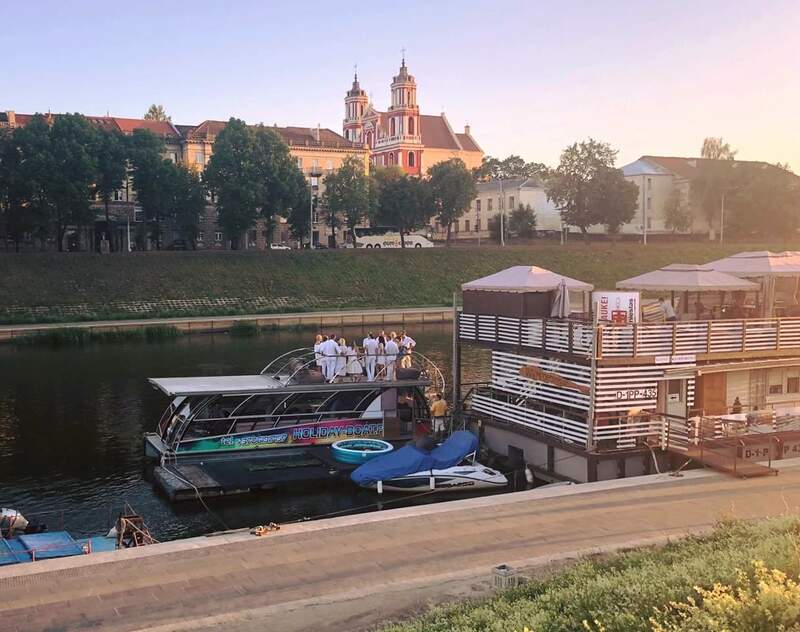 Individual Catamaran Rental in Vilnius! 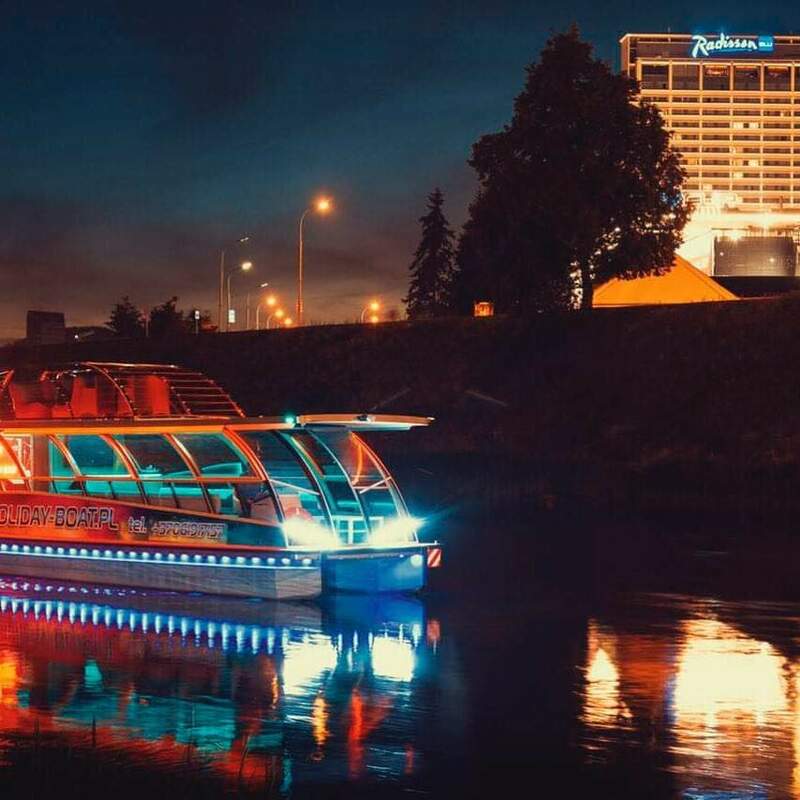 Only the hottest deals and nothing more!